Myblu Vivid Vanilla Liquid Pods have a creamy vanilla taste. The flavor is sweet and the smell is very aromatic. Myblu Vivid Vanilla Liquid Pods are created for a total relaxation. They have a creamy vanilla taste. The flavor is sweet and the smell is very aromatic. You will enjoy the smoothness of this flavor. 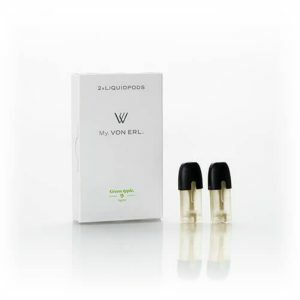 Thanks to the organic cotton wick utilization, these pods provide outstanding flavor and satisfying vapor production. 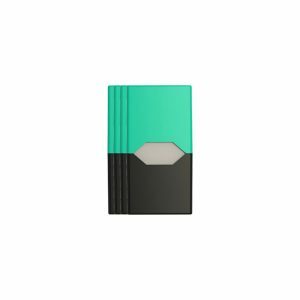 Nicotine strength available is 0%, 1.2%, and 2.4%. One package of Vivid Vanilla Liquid Pods includes 2 pods. They are easy to replace. You just need to move your finished pod and insert a new one. 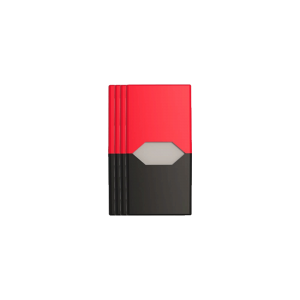 Their capacity is 1.5ml of e-liquid. It is possible to use these non-refillable pods only with the myblu starter kit. 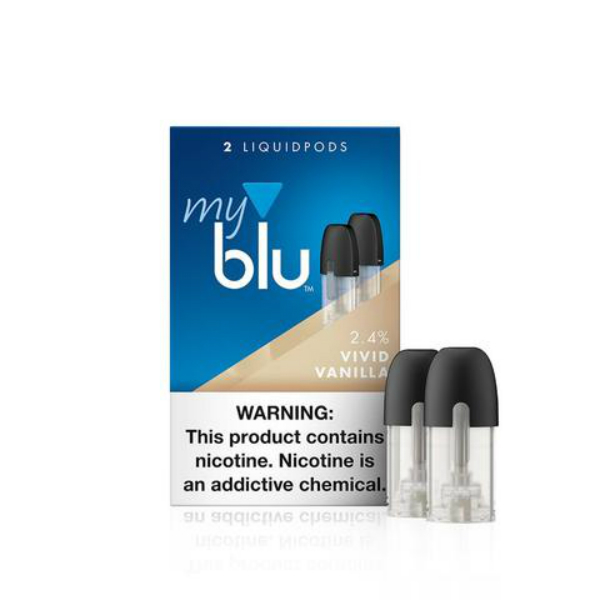 Get a pleasurable vanilla flavored vaping with myblu Vivid Vanilla Liquid Pods made by Blu!